Price, used games, and mics dropped. The proverbial mic was dropped, picked back up and then dropped again. Sony came out swinging at Microsoft in what can only be described as a return to the console wars of old. Their E3 2013 press conference focused a lot on the games coming to the platform, but also on things like price, DRM, and lending games for the PlayStation 4. A lot of folks wondered if Sony would address the elephant in the room - that is - tackle Microsoft's Digital Rights guide they put out last week. Sony did by saying exactly what gamers wanted to hear: no restrictions on used games, no fees for trading in games, no constant internet connection required. Honestly it was shocking to hear and on the surface it may have cost them some publisher relations with EA. Activision and Ubisoft didn't seem to mind though. Sony also showed off the console which looked a whole lot like the Xbox One, but with a more slanted design. Our own Andrew Gaskill said it best when he said it looks like an italicized Xbox One. Surprisingly the system looked a bit smaller than expected. We also learned that the 500GB system would include both an HDMI cable and a headset in the box. A standard headset is good news for co-op gamers. So what else did Sony have to show? How about huge support for indie games. Not only did they announce that indie developers can self publish on the PlayStation Network, they also showcased a handful of true indie games like Transistor from SuperGiant Games, Klei's new game They Starve, and Mercenary Kings. Sony then showed off its first party lineup of titles. The most interesting one was a game called The Order: 1886, a new IP from Ready at Dawn and Sony Santa Monica. The best way to describe it is a Victorian Steampunk version of Left 4 Dead with some sort of werewolf or monster like creature. The game definitely look co-op but no features have been announced. Bungie also came to the stage to show off Destiny, showcasing the first ever gameplay demonstration. 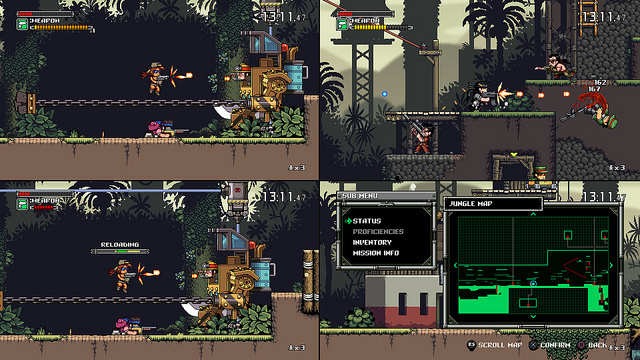 Some folks said they had an almost Borderlands vibe from the game. There's definitely a focus on co-op here so we'll be watching the game closely over the next few months. Finally Sony had one more surprise for folks. The price. $399. A full $100 cheaper than Microsoft's Xbox One. It seems the decision to include Kinect in every box might hurt Microsoft on the store shelves while they are head to head with Sony. There was some sneaky announcements though - namely - PlayStation Plus will be required for online multiplayer on the PS4. That said, PS Plus will also include a free PS4 game every month - including launch month (Drive Club). Either way - Sony won the press conference battle this year and in the process started up an old school console war. It's in full effect for the next-generation it seems, maybe somebody should invite Nintendo. 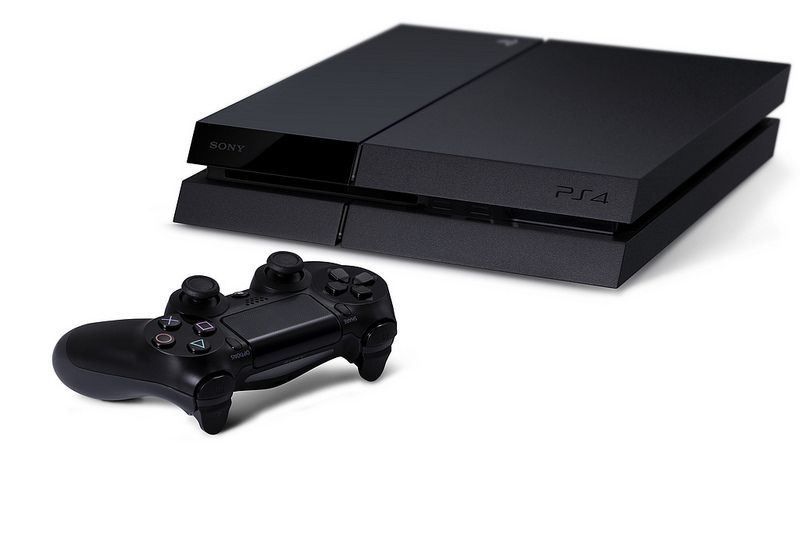 Pre order a PlayStation 4 now from Amazon.